An elegant tribute that features pure white chrysanthemums, which are accented with orchids, red roses and white veronica. This arrangement is created to represent your warm feelings, great memories and sincere love. Besides fast delivery, the flowers smell really nice. You could almost smell them from the other end of the cathedral hall. Delighted customer. Needed to have beautiful flowers delivered to Cornwall. Handy Flowers offered a wide variety of options to fit my budget and delivered the arrangements to the right place on time. The website is very easy to use and the team is pleasant to talk to. Good experience. 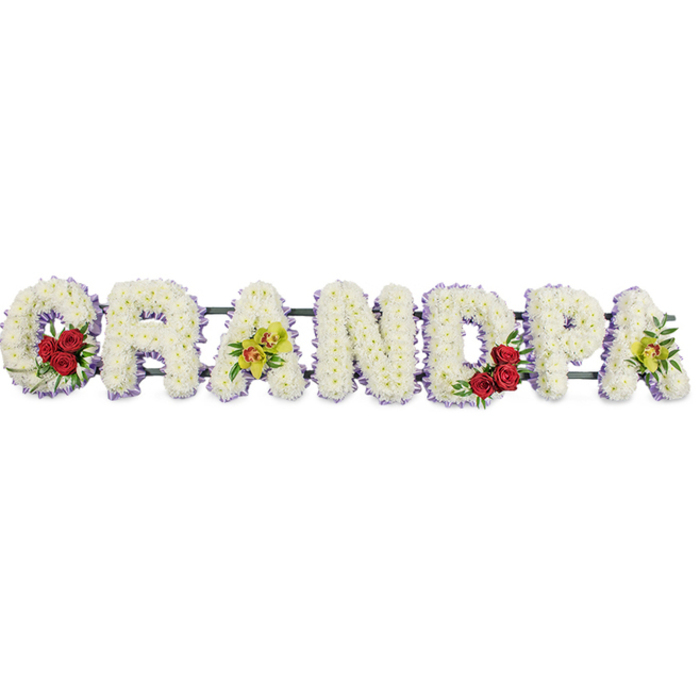 I was really impressed by the wide range of funeral arrangements that this flower company offers. They made choosing the right tribute for the unfortunate occasion much easier and less stressful.